Till today, kids in Estonian schools are taught that our coastal waters hold 1,521 isles. Land Board, having applied precision measurements, has added almost a third. The new number is 2,222. Easy homework, children! Add the islands in internal waters, and the total is 2,355 i.e. a lot more than we guessed. To cool our emotions, Environmental Board adviser Roland Müür would have us remember that mere 318 of the islands in the sea exceed a hectare (10,000 square meters) and lions’ share are nameless. Through the ages, Estonians have enjoyed bragging before Latvians how rich we are in sea islands and that they have none. Mr Müür says the do have one. «It’s the island of the lighthouse park created near Cape Kolka, at end of 19th century,» he explained. 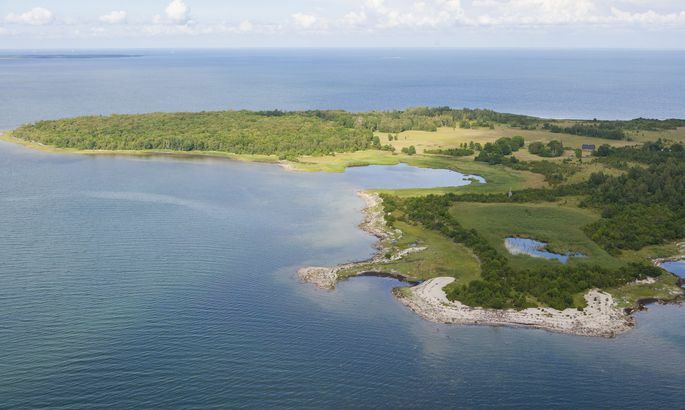 Accordingly, Land Board PR-chief Agnes Jürgens is able to specify, citing data of 2012 measurements, that Estonia has a total of 2,355 islands and islets located in the sea, Lake Peipsi, Lake Võrtsjärv, Narva River and Narva reservoir. An added factor to modern measuring devices is land surface having risen in North and West Estonia since the Soviet time data was recorded. According to Estonian Encyclopaedia published in 2002, the majority of islands in Estonian coastal waters are located in the West-Estonian archipelago – and this continues to be the case. Historically, the Estonian name for islets off Western coast is laid. For centuries, three of such – Saarnaki, Hanikatsi and Kaevatsi – sported a permanent human population. Mr Leito says a large part of islands and islets have private owners. Often, an entire island belongs to one individual or family. Thus, occasionally some uninhabited islets end up on sale. «In the Hiiumaa islets protected area, only Kõrgelaid and some strips of others are state owned, the rest is in private ownership,» explained Mr Leito. Meanwhile, over 2,000 islands in the seas are under total natural protection, spelling strict restrictions. Should an islet feature ruins of buildings, something may be built on top of these; otherwise, construction would be exceedingly complicated. 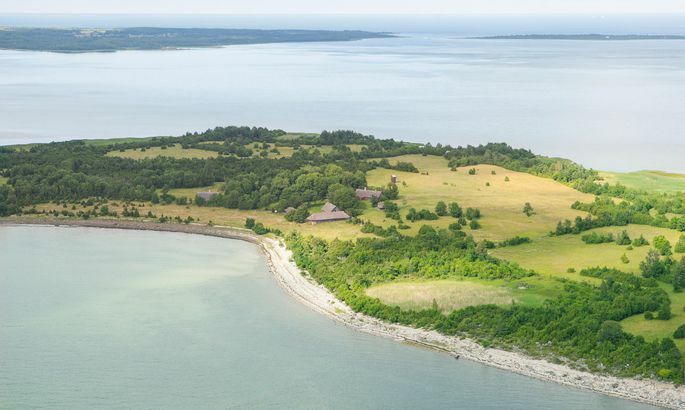 Mr Leito knows of some wealthy businessmen – like Olav Miil –, who live on their own islets. «His Pihelgalaid, in Varbla Parish, Pärnu County, is a positive example of how an individual has improved the situation on an island. But it all depends on the individual, we do have the bad examples as well,» he said. * Rahu – tiny, barely above water level. No flora or really scarce. * Kare – one with a bit of grass. A bush or two. * Säär – long and narrow, barely above water level. * Pank – the rocky islets around Vilsandi. * Laid (islet) – plant life formed, one village max. - In names, the types are historical and may no longer / not always correspond to actual reality.